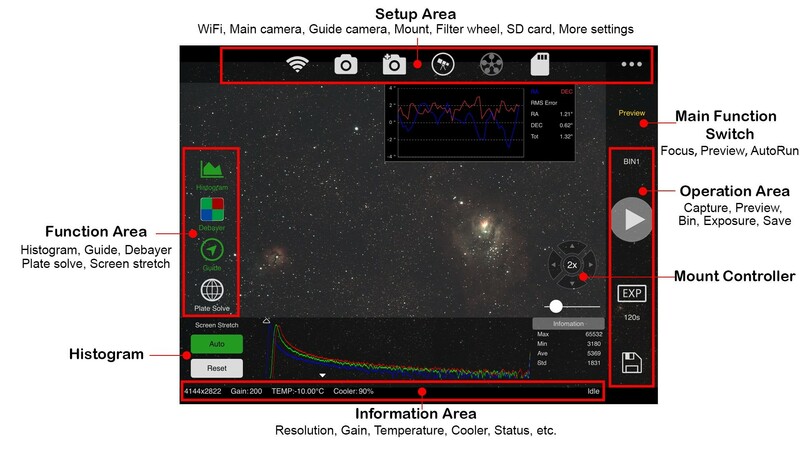 This is a new milestone in ZWO history, astrophotography has never been easier! 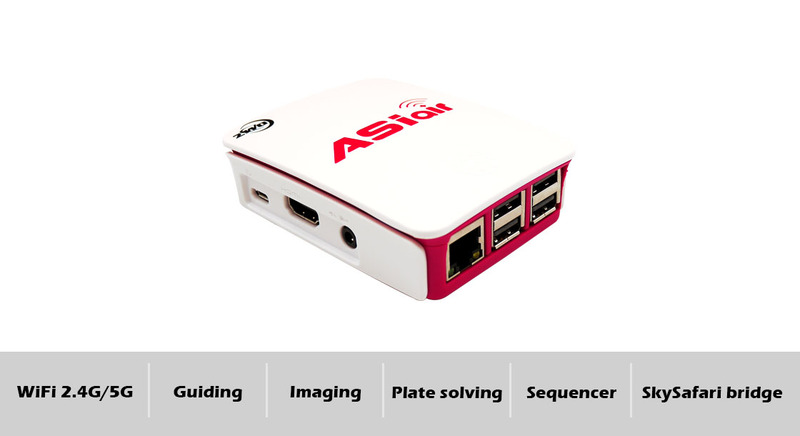 ASIAIR is a smart WiFi device that allows you to control all ASI USB 3.0 cameras, ASI Mini series cameras, and an equatorial mount to do plate solving and imaging with your phone or tablet/iPad when connected to ASIAIR via WiFi. Preview: with the help of WiFi network, ASIAIR can preview images in nearly real-time. Debayer: debayer works for color cameras. 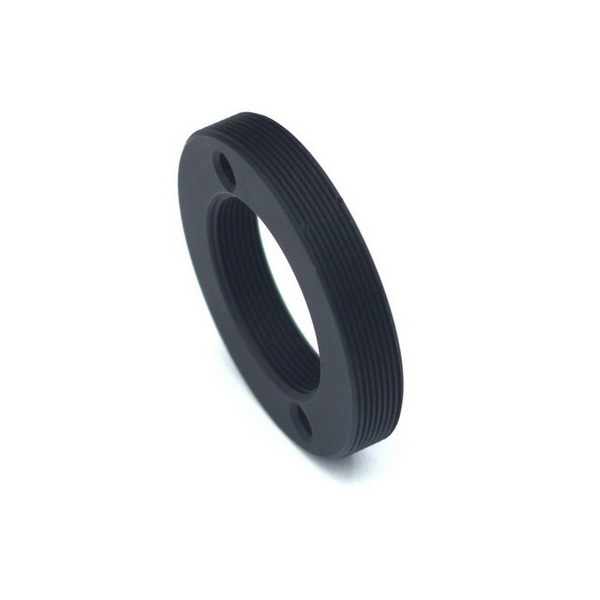 Focus: zoom a small area to provide max brightness curve and HFD curve, help users to get precise focus manually. Auto & manually histogram stretching: screen stretching is always useful for dark deep sky imaging. 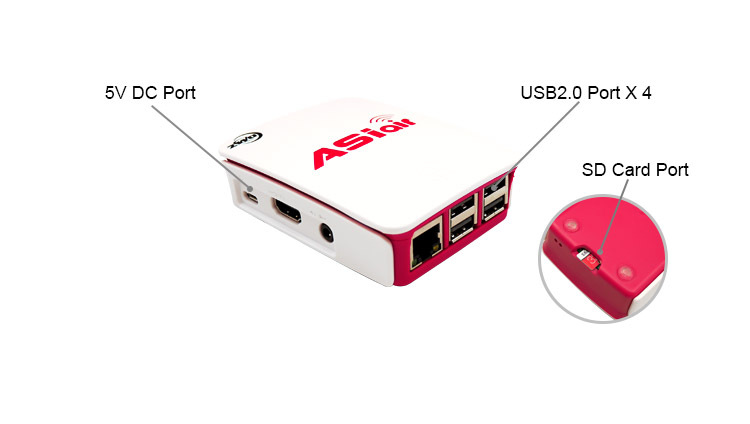 ASIAIR comes with 4 USB2.0 ports, you can connect up to 4 USB devices and don’t need USB Hub. 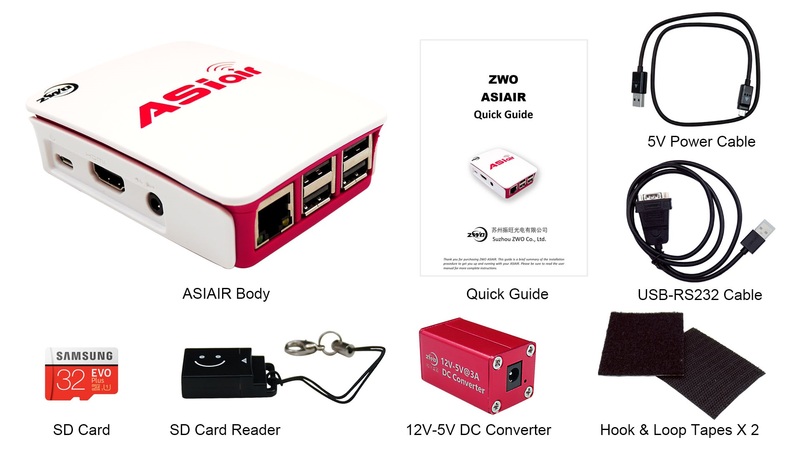 ASIAIR need 5V@2.5A external power supply, it’s micro USB port. Normally, ASIAIR consumes only 500ma current. but peak value would be 2.5A, so please use the power cable come with ASIAIR. other cables may be too thin and cannot provide enough power. 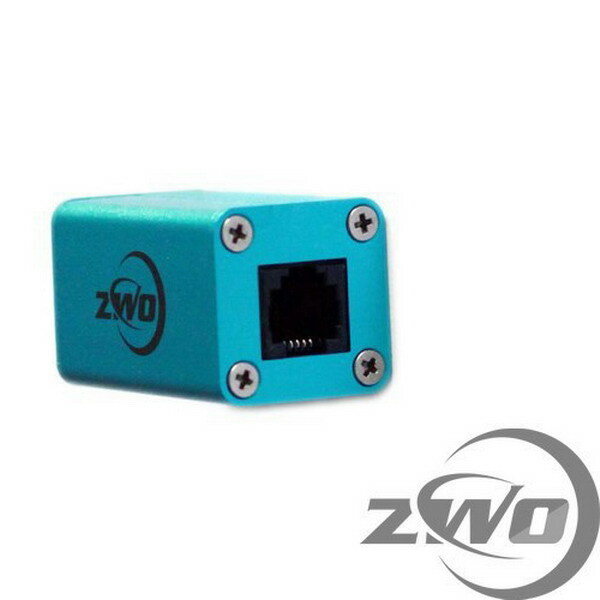 we also provide one 12V-5V DC Converter, so you can connect ASIAIR to the 12V power supply as most Astro device. There is one 32GB Micro SD card come with ASIAIR. there is OS running on this SD card and 25G space left for the user to store images. The user can use this SD Card Reader to transfer the images to your PC and processing. There is risk the SD card maybe corrupt one day. We highly recommend user back up your SD card first when you get the ASIAIR. 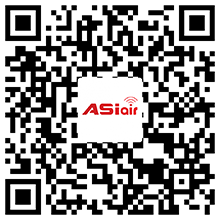 Please find more detailed info in ASIAIR Quick Guide. 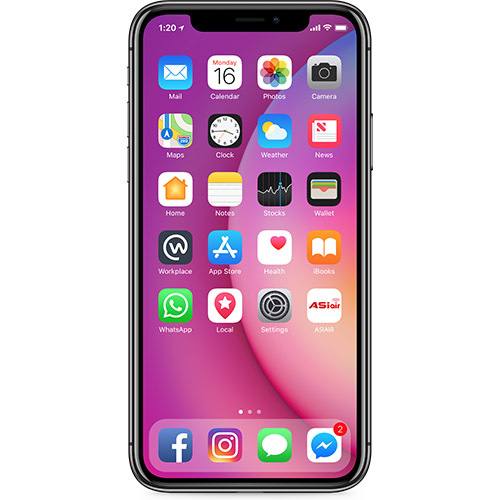 ASIAIR supports both IOS and Android systems. ASIAIR App also speaks with the SkySafari apps(SkySafari \SkySafari Plus \SkySafari Pro). 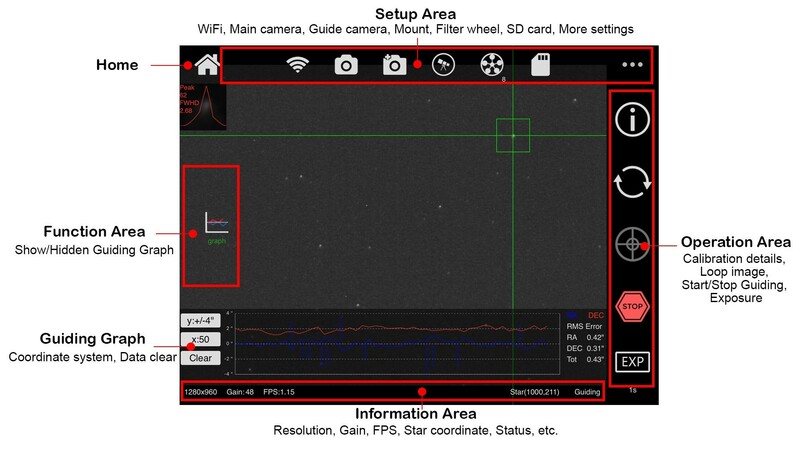 You can now plate solve & sync in the ASIAIR app and read the mount’s position in SkySafari! Hello, maximum memory sd supported? For now ASIAIR supports 32GB card. Please clarify: the kit contains ASIAIR, ASI120MM Mini camera, 30f4 Mini guide scope. 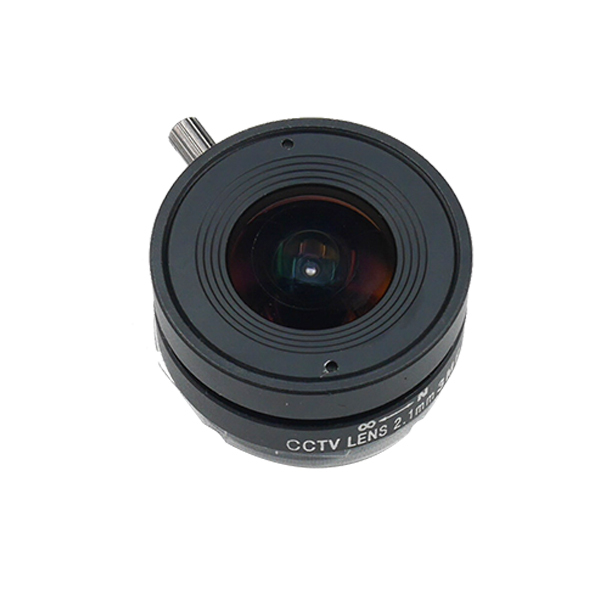 Will the camera from this kit (ASI120MM Mini camera) be supported by the ASIAIR? Does it supports LACERTA MGEN II Stand Alone Autoguider? 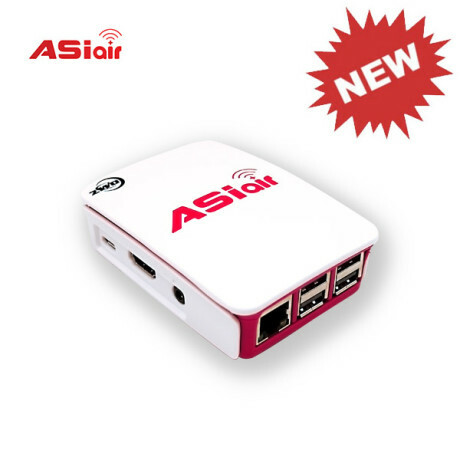 Make the ASIAIR Compatible With Windows 10 desktop computers and laptops and WiFi connection to your own router and it gets another bigger hit. You can use Android emulator to run ASIAIR in Windows. Yes it will add autofocuser, polar alignment in the future. Using USB 2.0 or 3.0 does not affect amp-glow. I can see new ASIAIR updated AAP which saying supporting 68dslr cameras , may I know full list ? Yes, please refer to this two website. 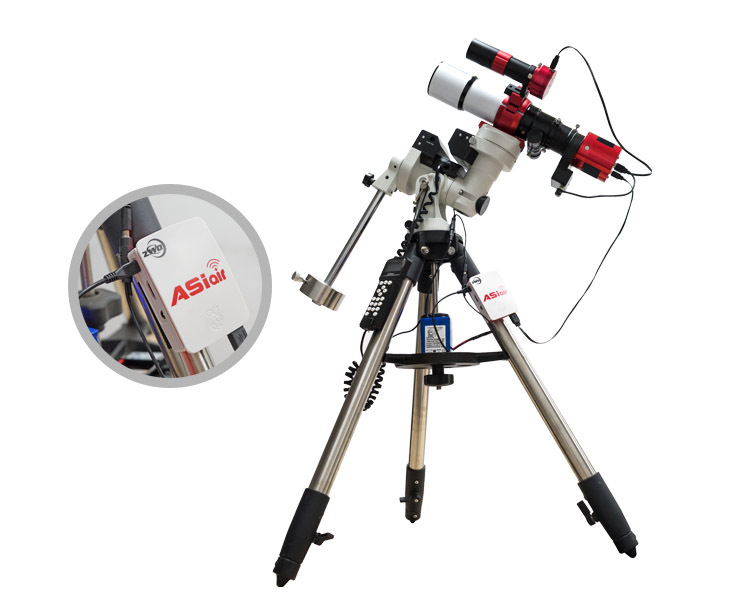 I have just purchased this guide kit — ASIAIR and ASI120MM Mini camera, 30f4 Mini guide scope. But I am not sure how to focus when the camera is connected to the mini guide scope? 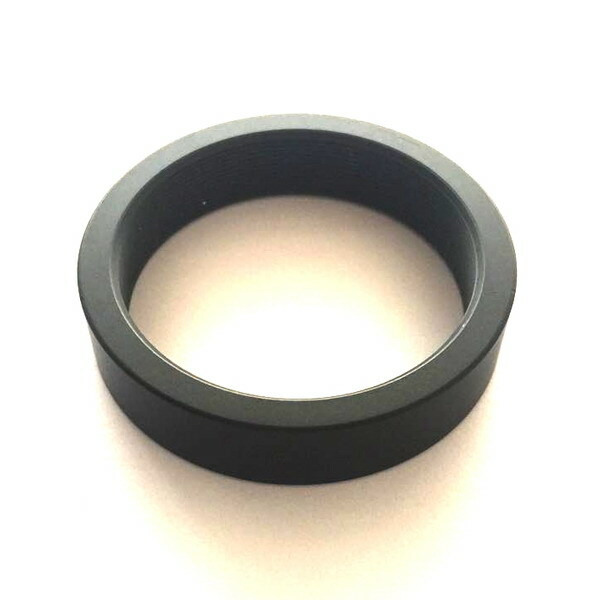 Do I focus the lens with an eyepiece first then with the app? I don’t see any preview in the app, even during daylight. 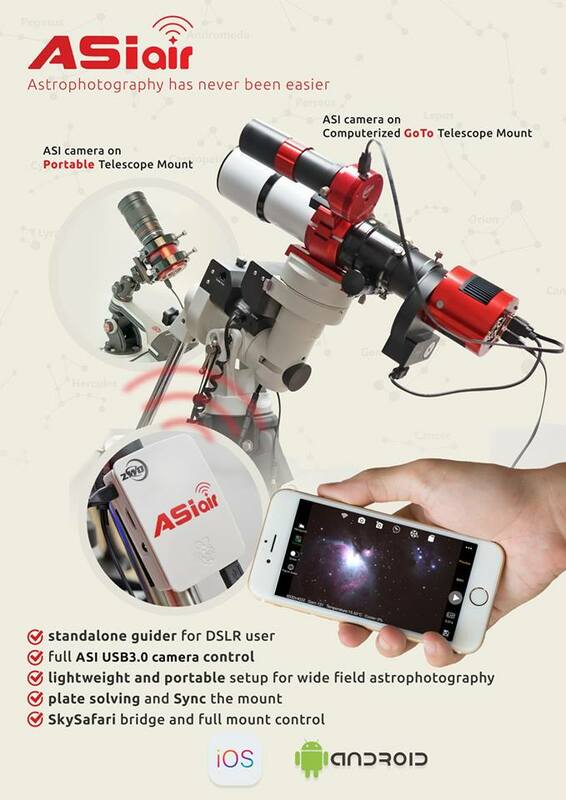 Also can I use the camera as normal Telescope camera connected to ASiAir? I tried but don’t get a picture in preview on the app. How about the EXPOSURE time did you set? If you get a dark image in Preview, please try to increase the GAIN either. For foucsing, please switch to Focus by tap the Preview button. You do not need to do focus with an eyepiece. Just loop the image, EXP 2-4s and use the unity gain. 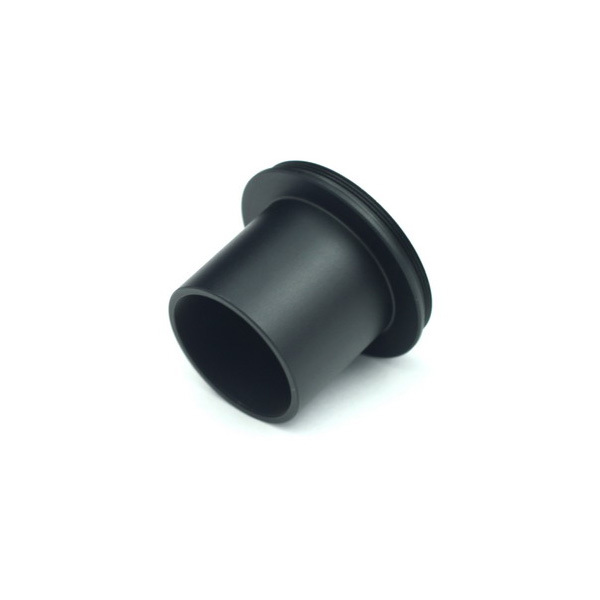 Yes, you can use the ASI120Mini for caputring. 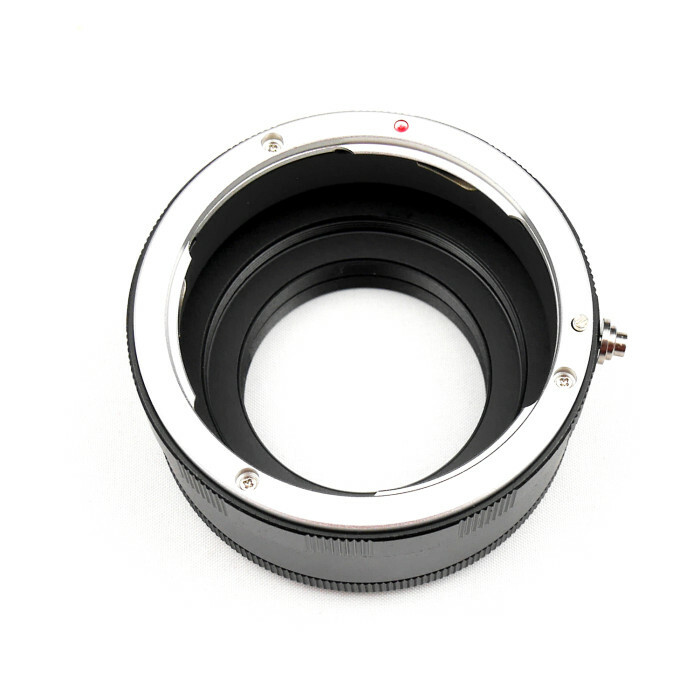 1. can i use Asi air with ZWO ASI 120MM Mini Mono Guiding-Camera only for guiding? 2. 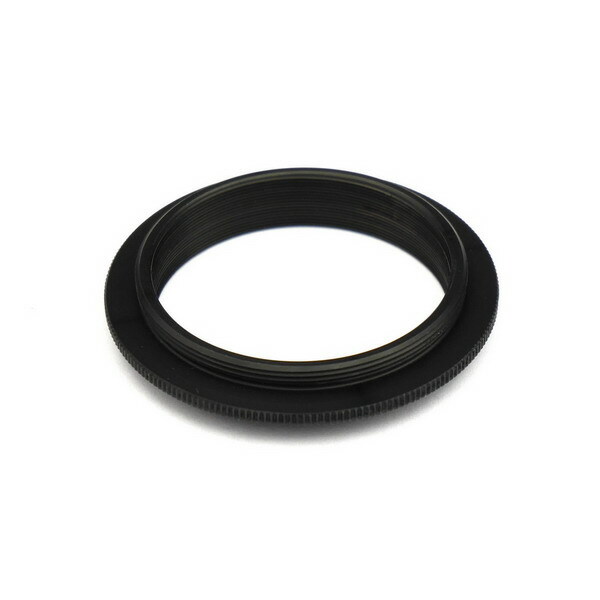 It is Asiair compatible with Sony camera (I own Sony A7, Sony A6500 and Sony A7 III)? 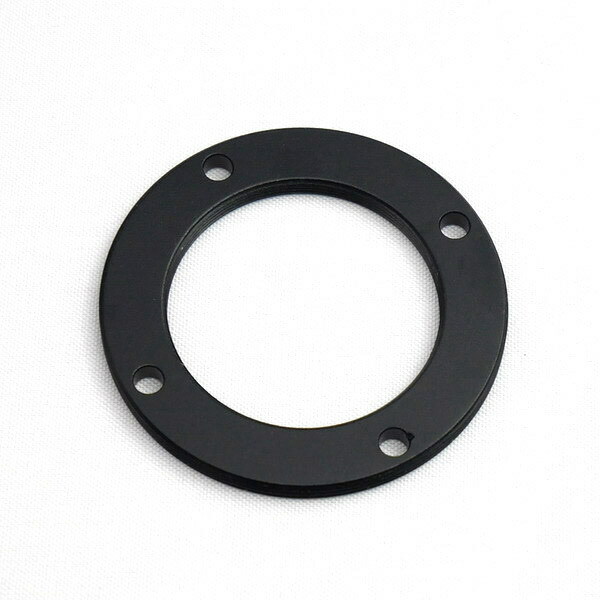 Can I plate solve with my guiding camera or do I need a main camera? but you need to set the guide camera as main camera. Hi, I would like to know if the ASIAIR works under Windows. Dear developers, please add support for USB connection to Skywatcher EQ6-R Pro mount! You can use EQMOD cable to connect EQ6-R Pro with ASIAIR. Great job on the Asiair! Polar alignment and support for my Nikon D810a astronomy DSLR as the main camera (as well as my ASI 071 Pro) would be perfect. I have your ASI290mm and ASI174mm for guiding. ASIAir will support Nikon D810a in 1.0.9.